the crazy-for-Maisy preschoolers who have been clamoring for more. 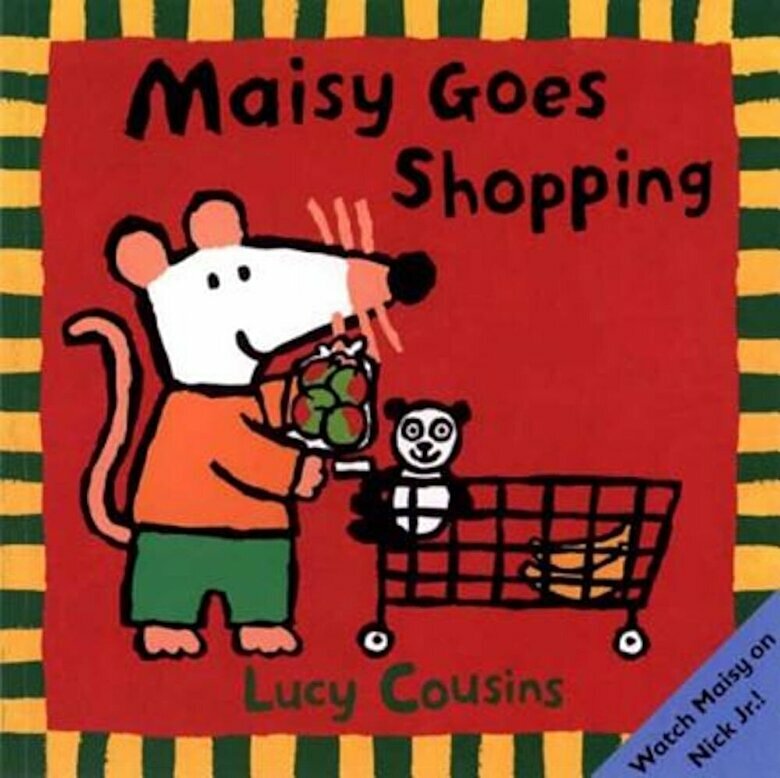 In MAISY GOES SHOPPING, Charley and our favorite mouse make a trip to the grocery store to buy lots of goodies for lunch. Wherever they go and whatever they do, Lucy Cousins's lovable characters are a delight. Catch them on Nickelodeon's Nick Jr.